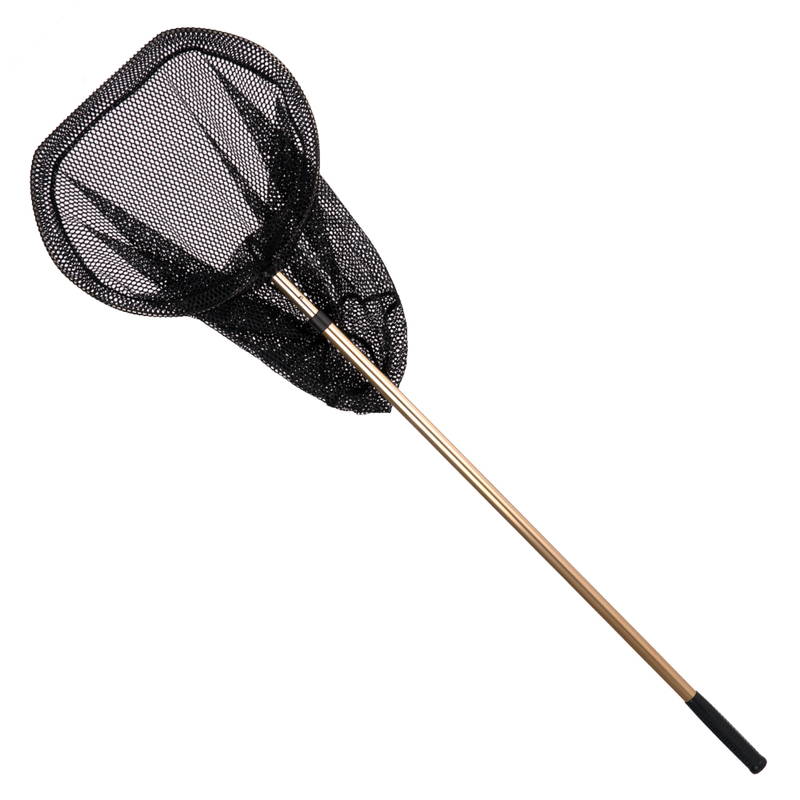 TotalPond cleaning accessories make pond maintenance easy and enjoyable. Durable, high-quality products keep your pond and its inhabitants safe and happy. Available at The Home Depot.